Dimitry Rozental of www.therussianvoiceover.com has more than two decades of experience as a professional Russian voiceover artist. Russian is Dimitry’s native language. And you can hear his classical vocal training in every project he lends his voice to. Listen to the samples contained within this video to get an idea of Dimitry’s range and styles. Dimitry can easily handle any Russian voiceover project from speedy infomercials to slower educational content. Listen close and you may even think the voices are spoken by different people! on Dimitry to give their products and services a natural-sounding Russian voice. or an audio presentation for a business meeting, Dimitry can deliver expert-level Russian voiceover services. 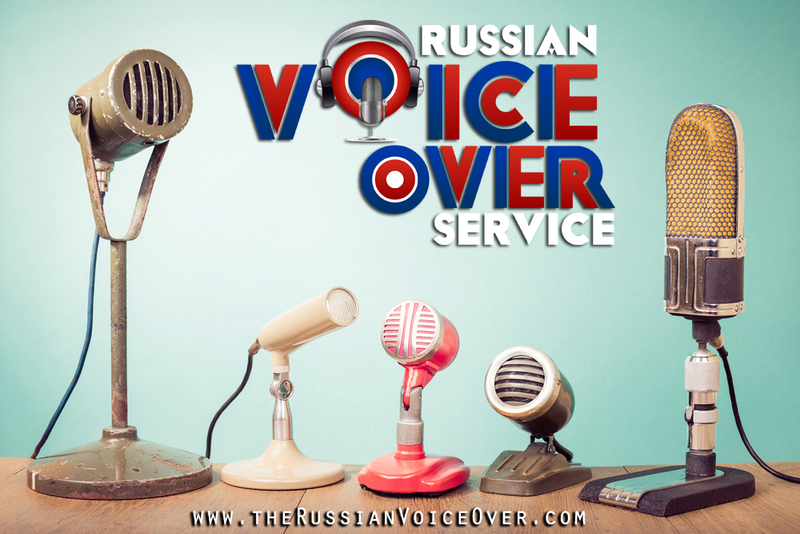 Get in touch today to discuss how Russian Voice Over can give any content the perfect voice to match your project’s needs. 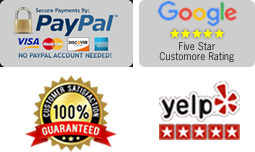 Click here to discover more about Dimitry Rozental & Russian voiceover services.